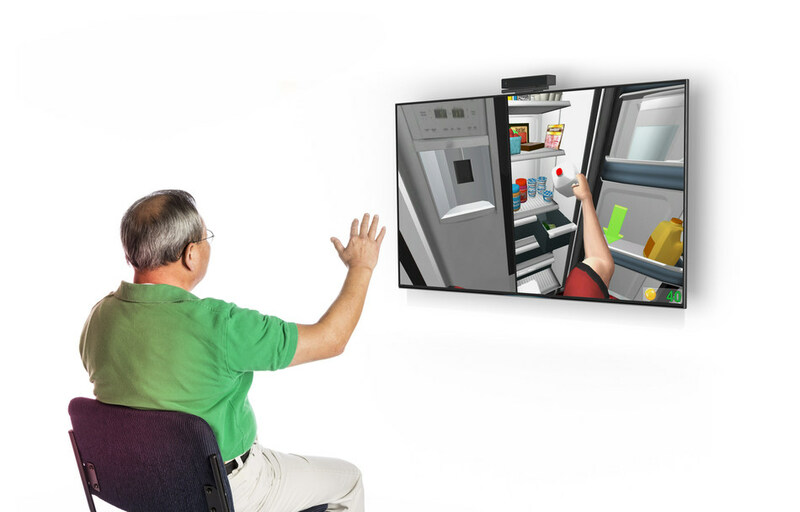 Medical device firm Saebo has secured approval from the US Food and Drug Administration (FDA) for its new virtual ADL (activities of daily living) rehabilitation system. The company has developed advanced SaeboVR system, which will engage neurological clients in both physical and cognitive challenges involving simulated functional tasks. SaeboVR is said to be the first-of-its-kind software system anchored in National Institutes of Health (NIH)-sponsored research showing the efficacy of virtual ADL practice for upper extremity rehabilitation. The system will allow users to integrate their impaired upper limb to carry out simulated self-care tasks, which involve picking up, transferring and manipulating virtual objects. The advanced platform enables to recreate real and everyday life experiences, including grocery shopping, making breakfast, taking care of a pet or planting a virtual garden. SaeboVR uses a virtual assistant that appears on the screen to educate and facilitate performance by providing real-time feedback, in addition to interacting with self-care tasks. The system offers flexibility to customize challenge endurance, speed, range of motion, coordination, timing, and cognitive demand. It shows graphical reports for easy viewing, after each session. Saebo' co-founder Henry Hoffman said: "As the world's only provider of a virtual reality system solely focused on simulated self-care tasks, SaeboVR opens new possibilities for clinicians and patients. Saebo is engaged in the development and commercialization of novel clinical solutions for the treatment of individuals suffering from neurological and orthopedic conditions. Image: SaeboVR is claimed to be world’s first virtual ADL rehabilitation system. Photo: courtesy of PRNewsFoto / Saebo, Inc.